Wee Wu: A beyond - expectation movie but good Singapore food in Shanghai! A beyond - expectation movie but good Singapore food in Shanghai! Haha, this is the first blog in Shanghai. I went to watch CJ7 today at 国泰 cinema at淮海路. I have been looking forward for this show for the past 1 year so I pretty excited to watch this show. I supposed to meet Wei Yi, my schoolmate who is also serving in the same attachment company as mine at the metro station for the movie. However, I was late and I actually fell when I was rushing down from the staircase; probably due to the snowy floor and the poor friction of my shoes. As for the movie, I don’t think it is a comedy movie. The movie is narrating the relationship between a poor family and ET more like a warm and heartening show. If you are expecting a lot of ridicules and funny actions as in Shaolin Soccer and Kunghu Hustle, you might be disappointed. The story revolves around a child who had a special encounter with an ET. Stephen chow is more like a very big EXTRA in the show but I think this is what he is going to do in his subsequent movie in the future. Overall, this movie does not meet my expectation but it has surprised me in another way. It is still worth the money to watch this show as you can observe that Stephen Chow is changing his style of filming. After work, I went dinner at 鼎泰丰 at 新天地. 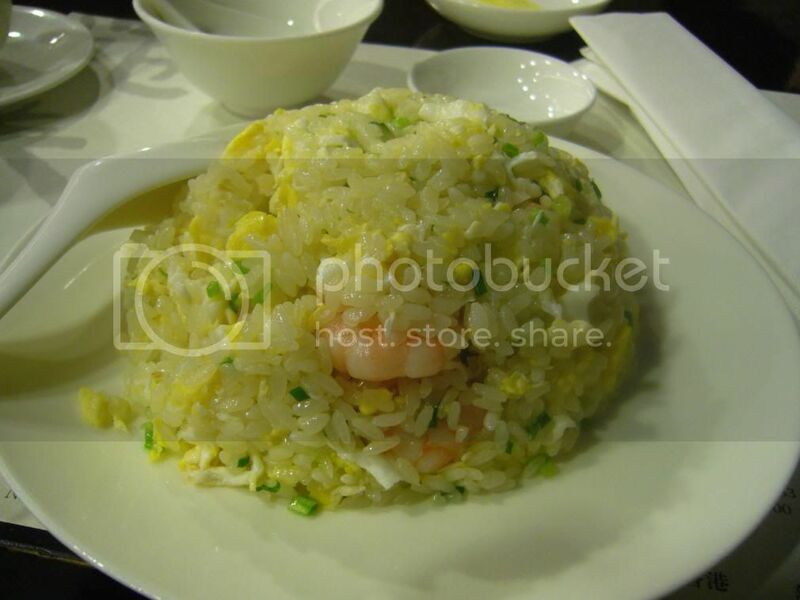 As I was alone, I only order a plate of fried rice with prawn (虾仁蛋饭) and 2 sesame buns（芝麻大包）. 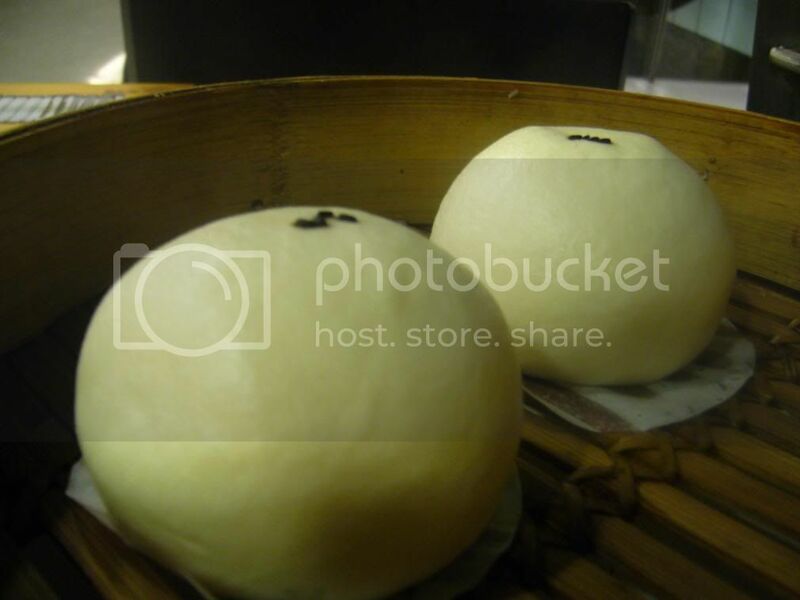 I went to 鼎泰丰 before in Singapore and I didn’t have high expectation of the food. Ironically, 鼎泰丰 in新天地 seem to taste nicer than in Singapore. Also, the service is much better. Unlike other restaurants in Shanghai, the waitresses are more polite and more attentive on what the customers want. Price wise? You won’t see a big difference as compared to Singapore probably because it is located at新天地广场 which is a premier place in Shanghai. 虾仁蛋饭 costs about 42 RMB and芝麻大包 (2 X) cost about 20RMB. u spoiler. it's not shown in singapore yet. lucky you never blog too much about it. Eh... Ding Tai Feng is a Taiwan Brand brought into Singapore by BreakTalk Group..